How did the Lutheran Reformation reach various parts of the world? Click a country name to find out. And add to the story. 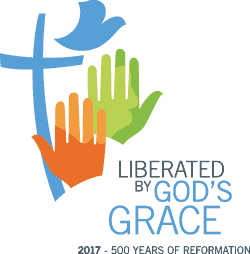 Send Anne Burghardt details of Reformation events taking place in your country for inclusion.